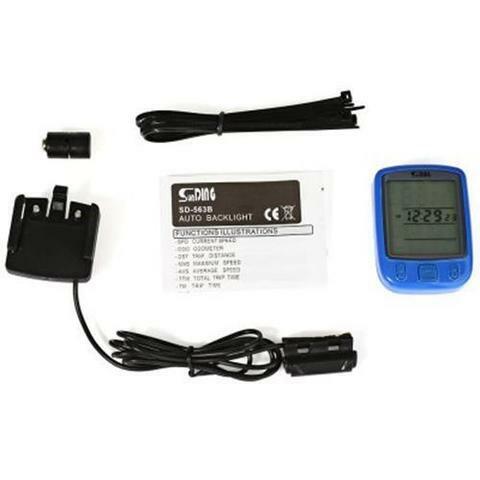 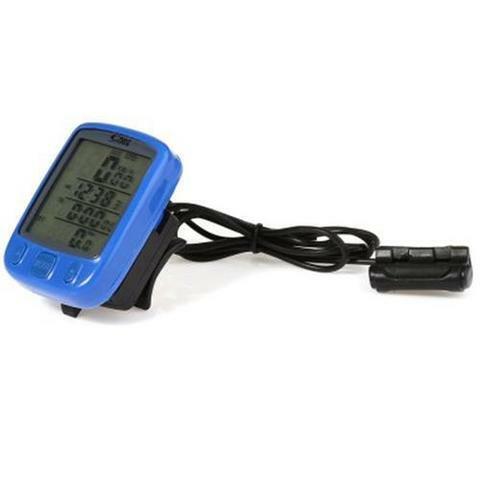 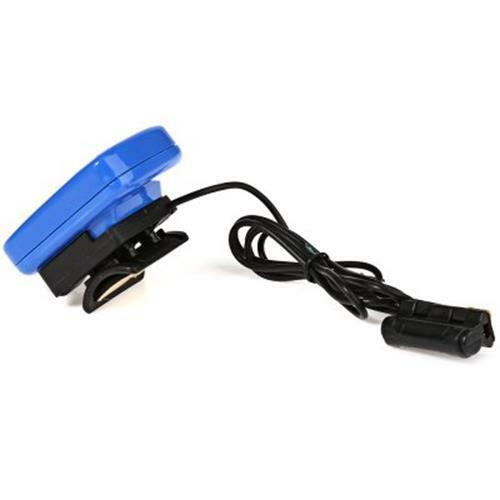 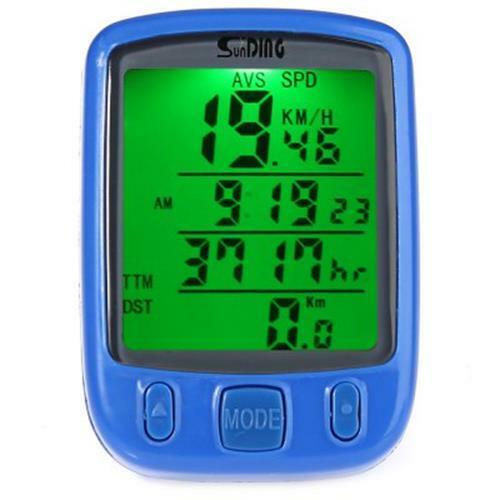 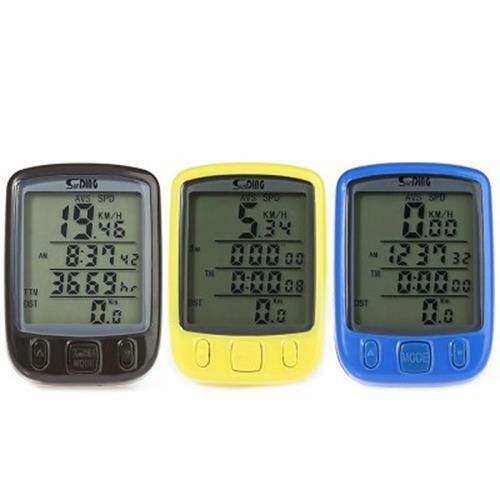 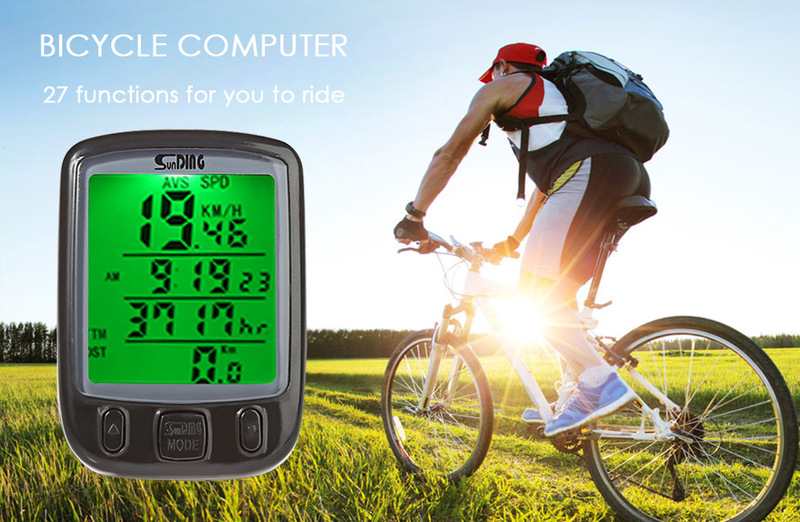 Multifunctional wired bicycle speedometer, includes all vital functions for novices and pros alike. 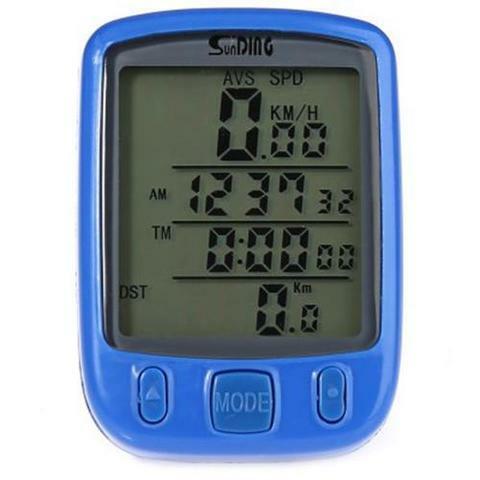 Real-time display of the current speed, odometer, trip distance, maximum speed, average speed, total trip time, stopwatch, over-speed reminder, etc. 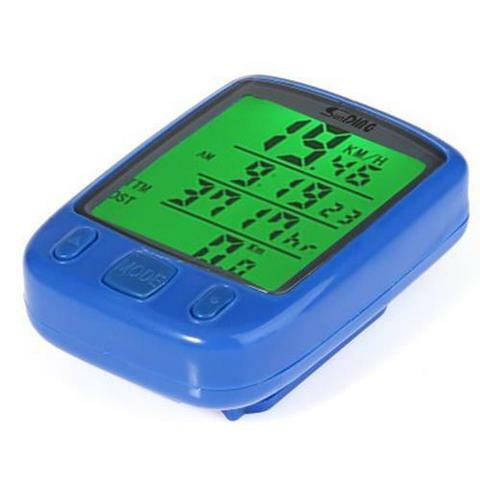 Engineering plastic and electronic components material with LCD, good durability and have a clear view of the data. 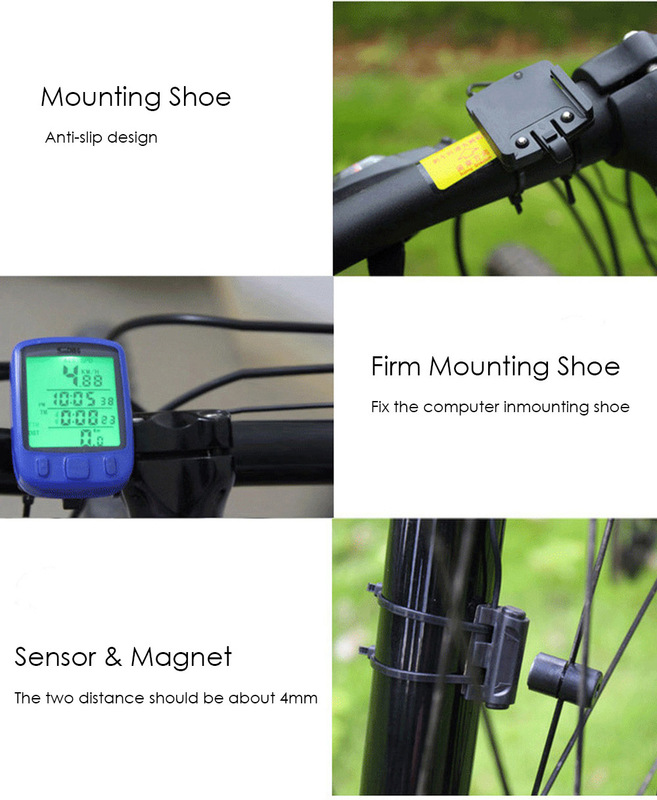 Imported sensors to provide stable performance, and accurate speed. 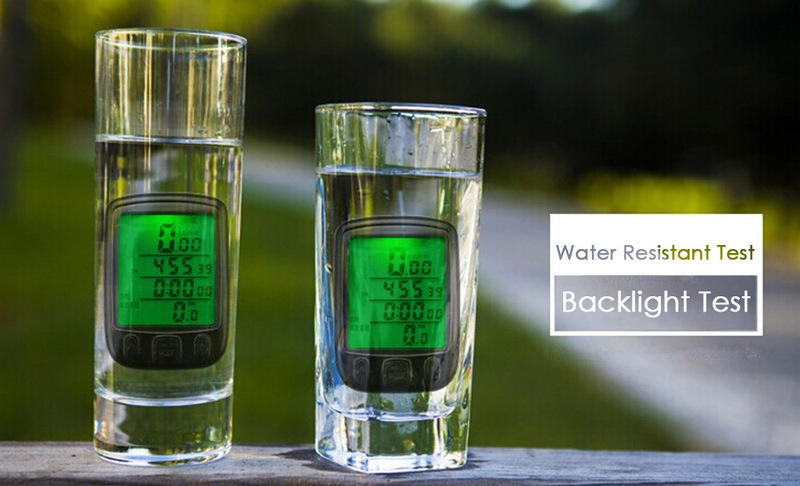 Durable and water resistant for use in all conditions. 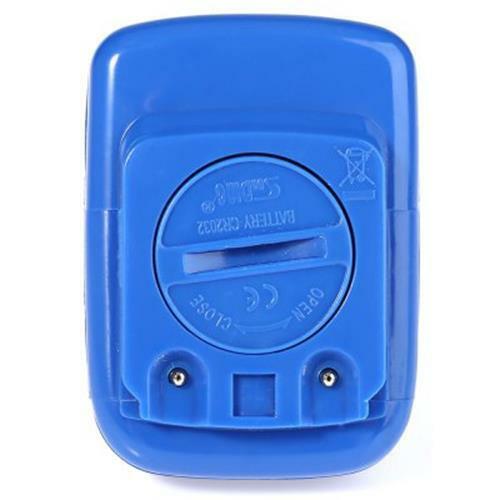 Battery: 1 x CR2032 button battery (Included). Ideal accessory for bicycle training.